Starting January 1st, 2019, Join for $20.19! That includes your enrollment fee and access card fee! Click on "Get 30 Days Free" and try our gym for 30 days, risk free! Each Snap Fitness of Grand Island member recieves a FREE FitScore! Track your weight, inches, bodyfat and fitness for free! We will set you up for re-measurements every month! 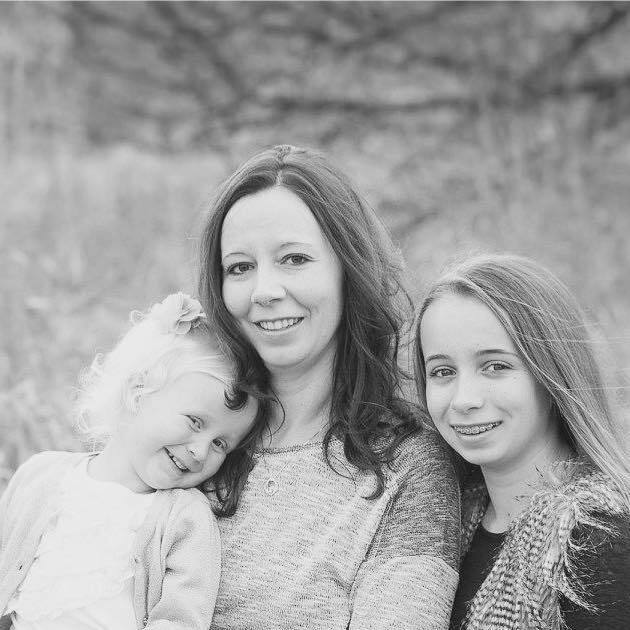 Ashlee has a Bachelors Degree in Exercise Science from the University of Nebraska at Kearney, and is very active on site, as Personal Trainer and Operator. Ashlee has been a Personal Trainer since 2009 and has a deep passion for the fitness and health industry. Ashlee loves training athletes to become stronger, jump higher and perform at the best level they can. Ashlee is a resident of Grand Island. 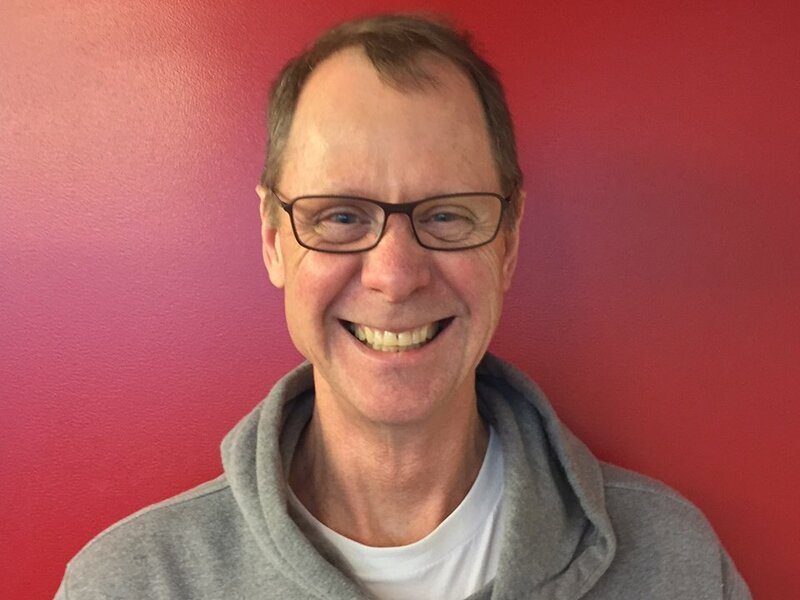 Doug is an avid Cycler and brings over 30 years experience to our team. He completes 100 mile rides in the summer! 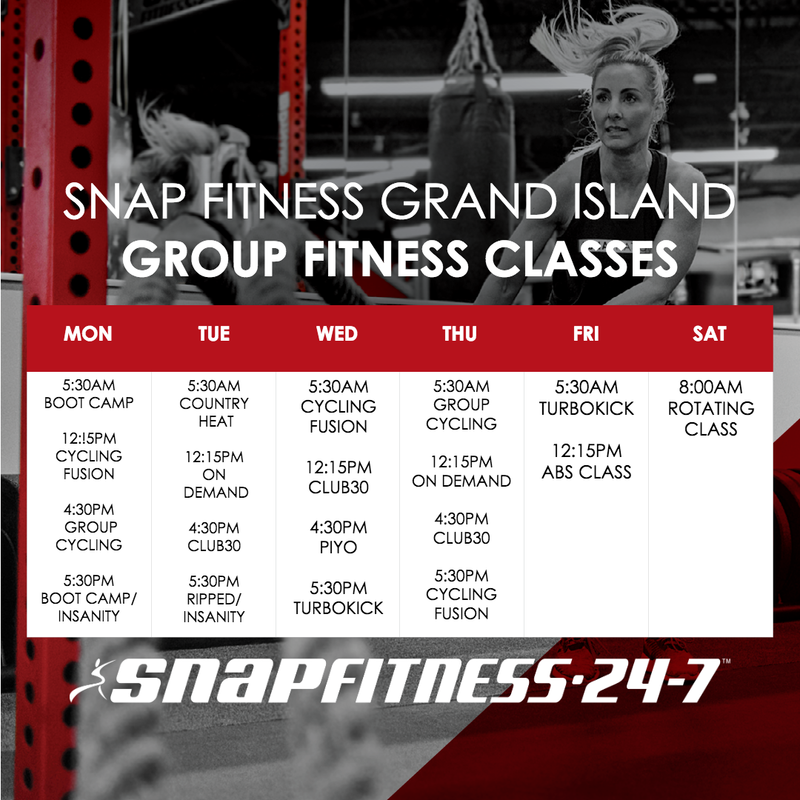 Welcome to Snap Fitness-Grand Island, Nebraska! We are a results oriented gym that provides our members with a Personalized Experience in our Boutique Style gym! 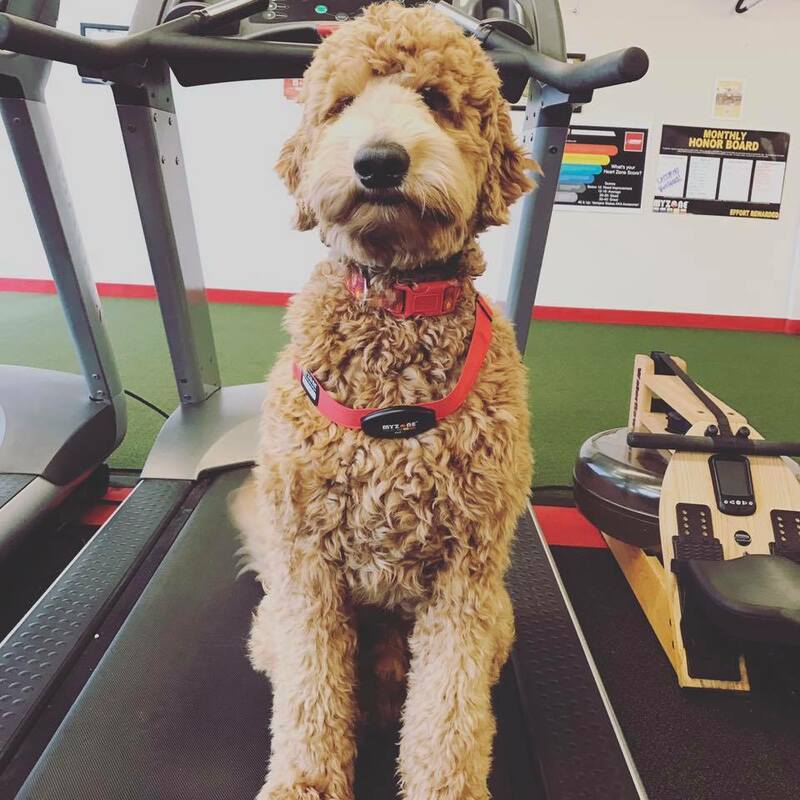 We are excited to announce that we added 3 new treadmills with TVS on them and a Climbmill in Dec 2018! SHOP our Active Wear Boutique Here! Think Lululemon without the CRAZY price tag! 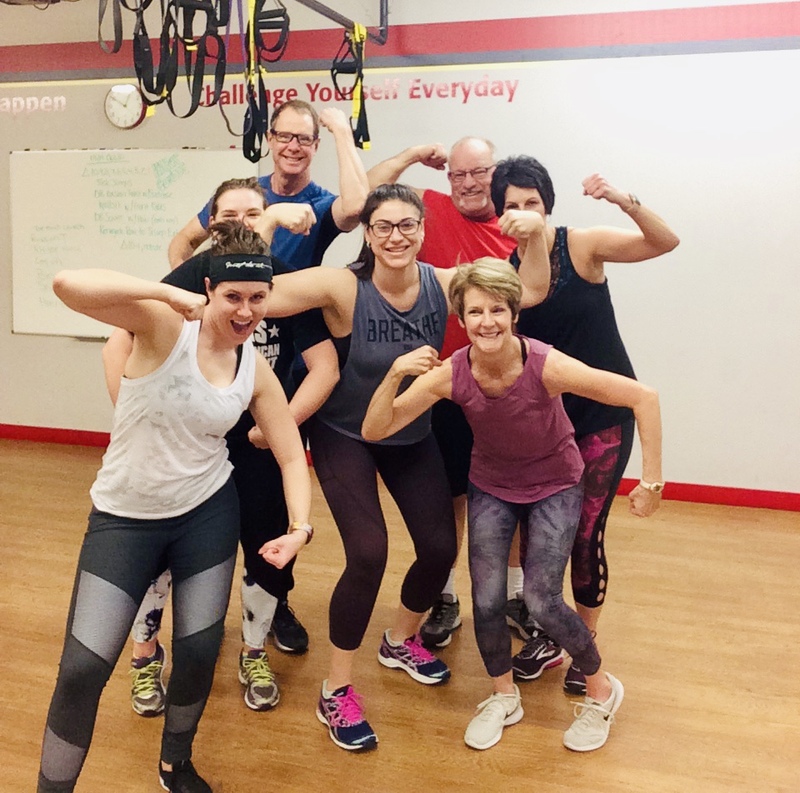 We offer a 10-Class Punchcard at Snap Fitness Grand Island! This can be used to attend 10 Group Classes at Snap Fitness or it can be used as 10 Day Passes (to lift and do cardio etc)! • Someone who has rare/sporadic attendance. • Someone who has a membership somewhere else but is near Snap sometimes and it would be more convenient to get a quick workout in here. • Someone who wants to try our classes out on a trial bases.For example: We have parents of kids that go to Twisters that come workout after they drop their kids off. * The Punchcard does not come with 24/7 Acces. Regular price for a Punchcard is $50. Our next challenge is coming up in April! Not only do we want you to lose weight, be healthier and be comfortable in your own skin. . . we want you to be toned, fit...have MUSCLES! Muscles are IN, Skinny is OUT! We also want to help you get a handle on tracking your food, learning WHAT to eat, HOW MUCH to eat and WHEN to eat! We will also have bundle packages on supplements to help get you started! We are normally staffed Monday-Tuesday-Thursday 12PM-7PM, Wednesday 11AM-6PM, Friday 11AM-5:00PM. Saturday 8AM-12PM. We have Live Group Classes with Certified Instructors Mon-Sat! Only in town for a short time? Come grab a Day Pass for $5 or Week Pass for $15. We have 24/7 Access Cards available if you cannot make it during our staffed hours. Our memberships include Free Tanning, Free Group Classes, 24/7 Access, Virtual Fitness Theatre and more! We have Personal Trainers on staff and offer dietary supplements to help you with your goals. Want to try before you buy? We offer any new prospects a FREE WEEK PASS to try out our gym and awesome classes! Snap Fitness offers Corporate Mini Health Fairs at no charge. What this looks like is we will come to your business and set up a small table with snacks, a raffle and healthy cocktails. This gives your employees a nice incentive to eat healthy and start working out, which makes them more productive! We have Certified Personal Trainers on staff. We offer 1 on 1 training, couple training or small group training. We offer training for weight loss, toning and athletic performance. A basic training package starts at $60/month and comes with a 4-week written workout plan. Please call us to set up a consult 398-3488. Add Us on Facebook to see all of our Upcoming Events!